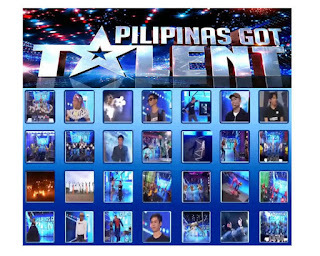 If you are following the ABS-CBN’s “Pilipinas Got Talent” PGT Season 6 this year 2018, I am sure you already have your favorite act in mind before they reach to semi-finals and grand finals showdown. This week they are performing live at Newport Performing Arts Theater, Resorts World in Pasay City Manila. There are 28 contestants battling a spot to be one of the finalist for the next round and get a chance of winning the 2 million pesos grand winner prize. Just like the previous PGT voting system, you have two options to vote for your favorite artist or group. If you’re have an internet connection and access online on your mobile phone or computer, you can use Google. The second option is thru SMS or text vote that open to all network subscribers. Here are the mechanics for semi-final stage. And maybe the same format for the grand finals voting. Just text the keyword PGT space (name of contestant) then send to 2366. Open to all networks (Globe, Smart, TM, Sun Cellular, TNT, Cherry Prepaid, ABS CBN Mobile etc.). Just go to Google.com.ph then login your account (Gmail) or sign up if you do not have an existing Google account. After logging in, type “PGT vote” on the search box then click search icon. 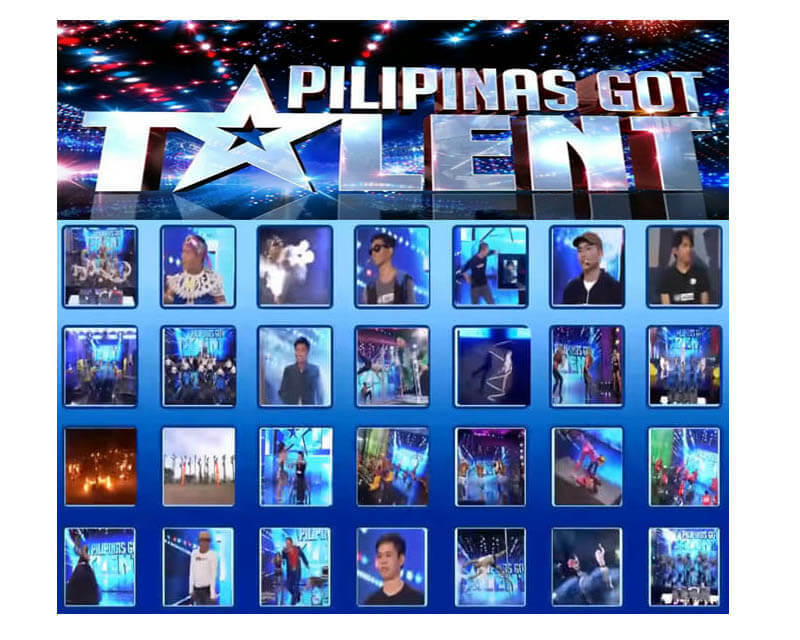 A list of contestants will display in the search results. Look and click your favorite artist or group. You can vote once per Google account. Tell us your bet for the Grand Finals and who is the winner for you by hitting the comment box below.